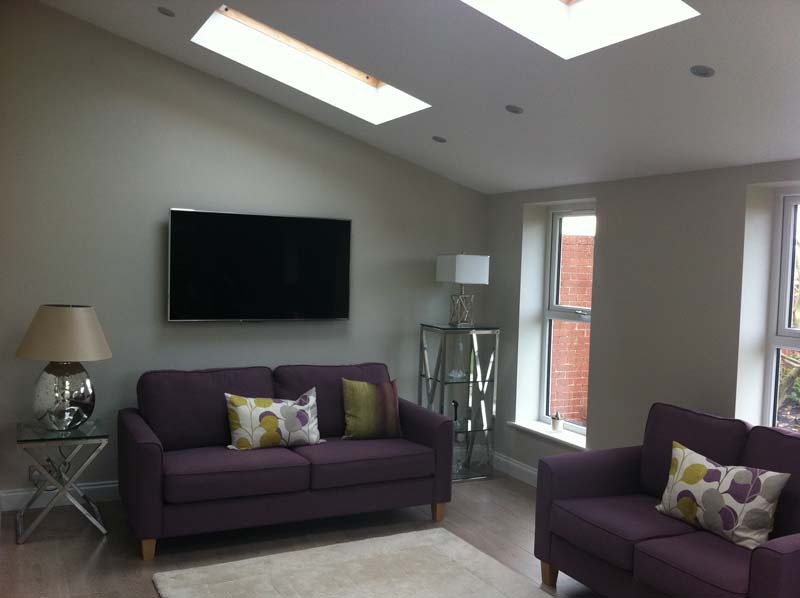 Are you looking for builders in Ormskirk? 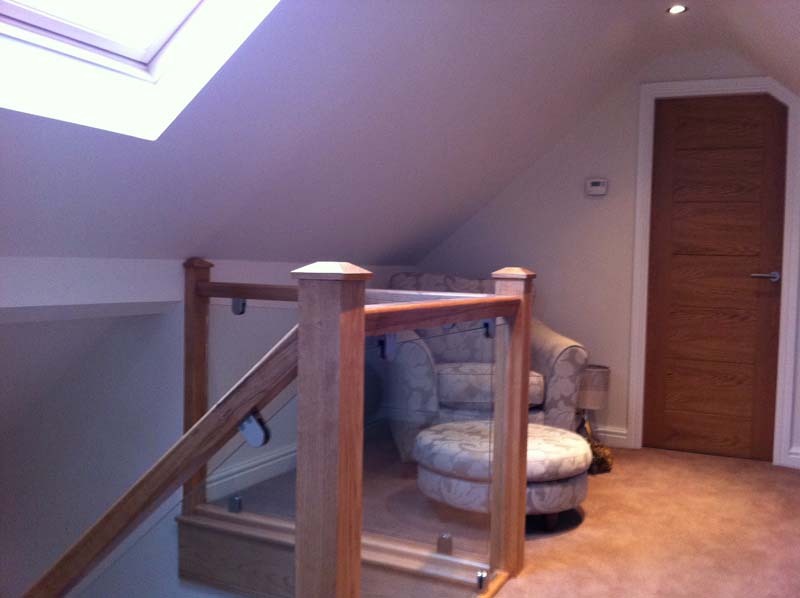 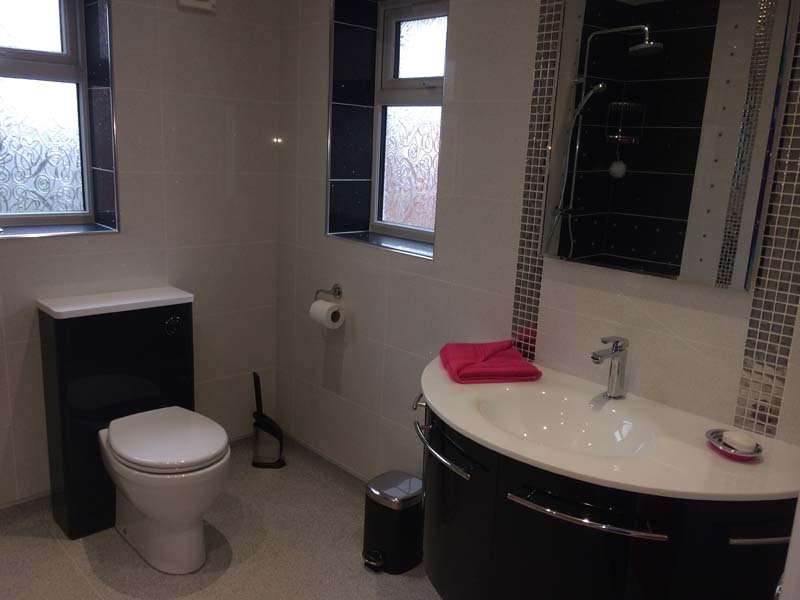 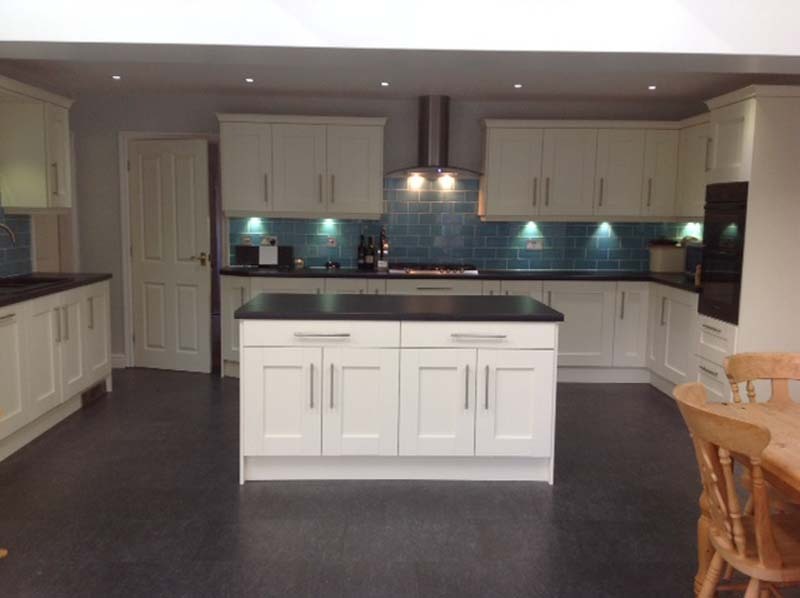 Chris Naylor Ltd is a reputable firm of builders servicing Ormskirk. 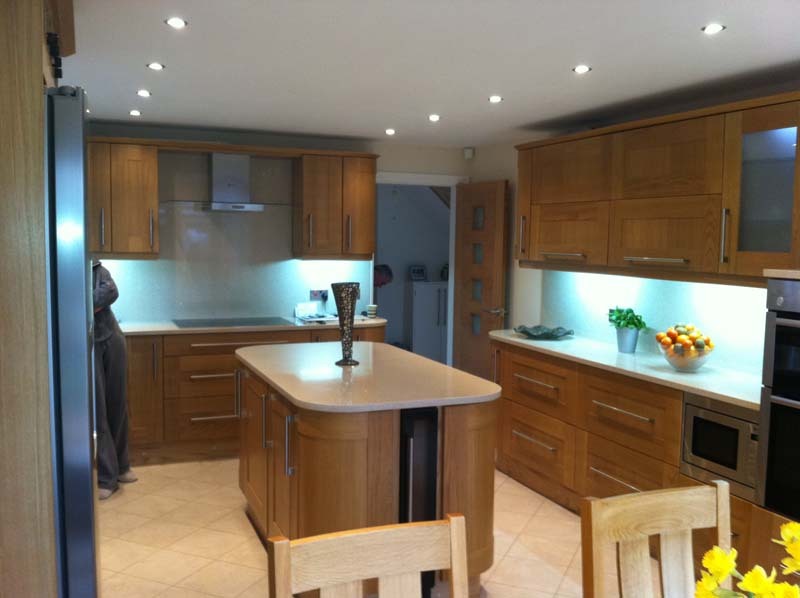 We are a professional joinery and building company, offering a complete design and build service for Ormskirk and the surrounding areas. 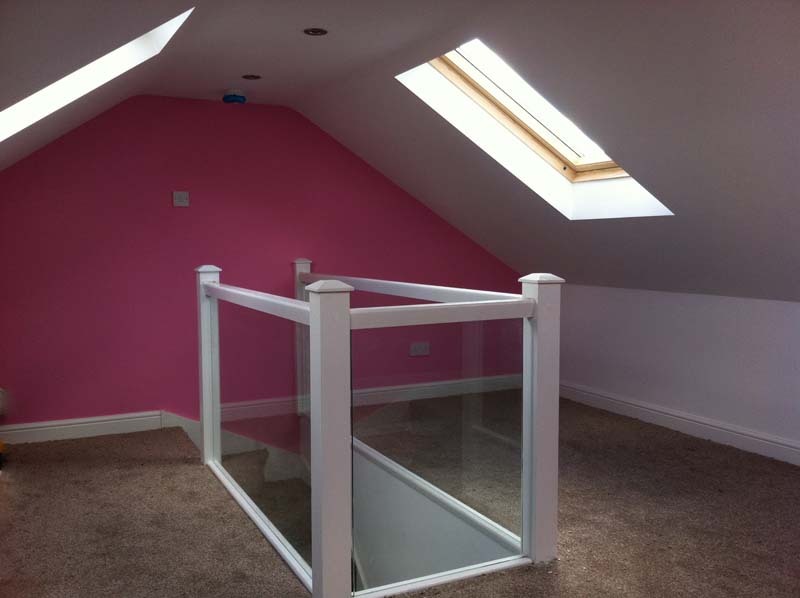 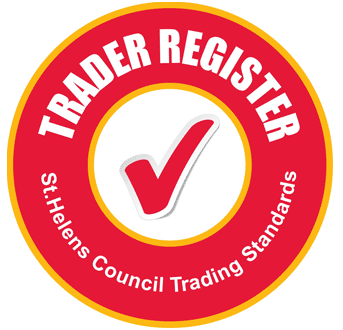 So if you are looking for trustworthy and experienced builders in Ormskirk, call us today for a free quote.